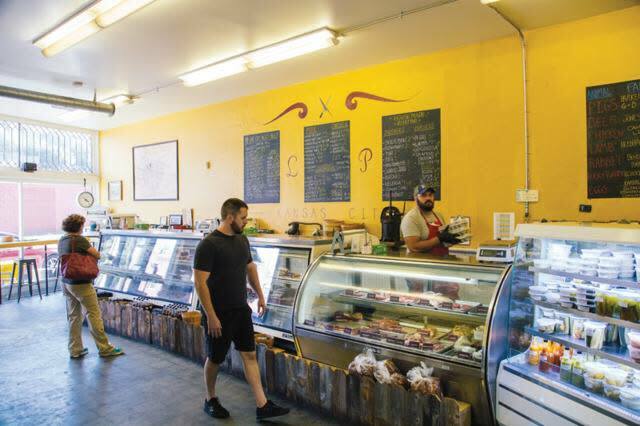 Local Pig is KC's own butcher shop featuring premium and locally-sourced meats. Stocked with a selection of fresh cuts of pork, chicken, beef, lamb, duck and goat with a line of artisanal fresh sausages. 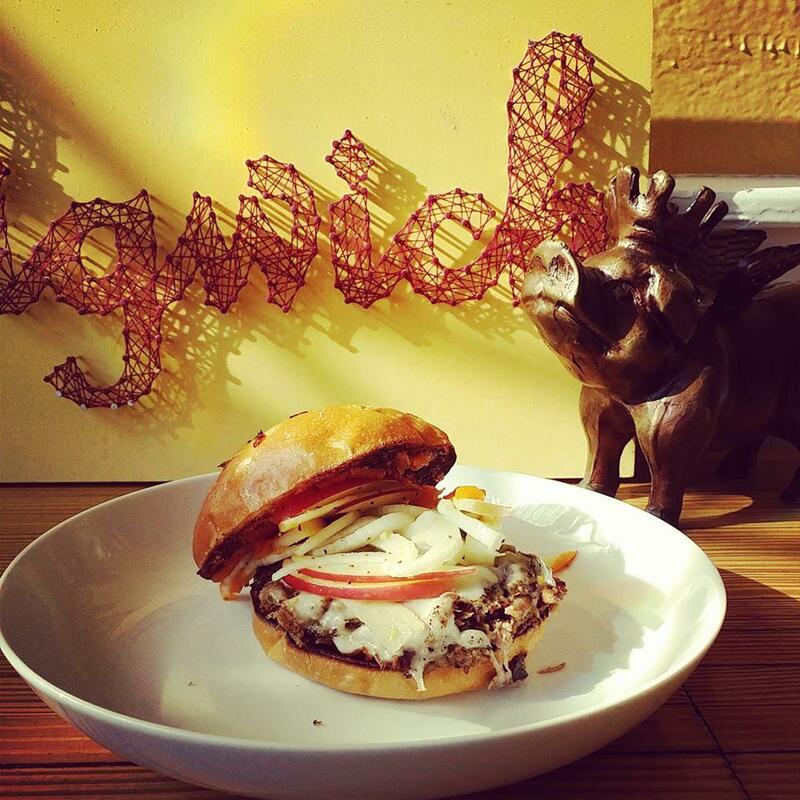 Stop by for a sandwich featuring these local meats at Pigwich. Daily specials range from Cubans to Tortas to Brisket.